Prime Minister Shinzo Abe is preparing a stimulus that may include vouchers for creches and help with caring for the elderly. That could lure more women into the workforce while also boosting spending. Ultra-low interest rates can help speed the social change Abe has promised. 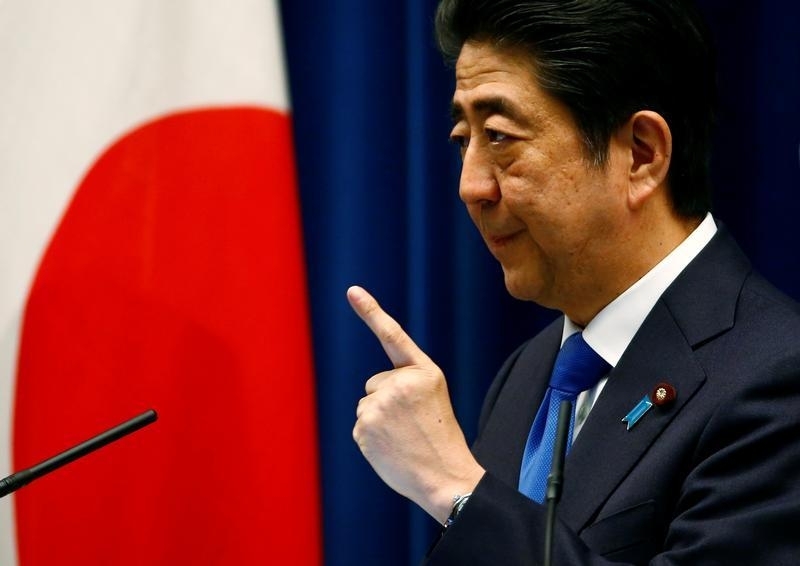 Japanese Prime Minister Shinzo Abe announced on June 1 he would delay increasing the country’s consumption tax, saying emerging markets were slowing down faster than expected. “Faced with global risks, we must fully reignite the engine of Abenomics and speed up efforts to escape deflation,” the premier said. He also promised to deploy a “comprehensive, bold” economic package. Along with expected mid-year announcements to boost consumption, Prime Minister Shinzo Abe is expected to unveil policies to help equalize pay for so-called temporary workers, Reuters reported on June 6.